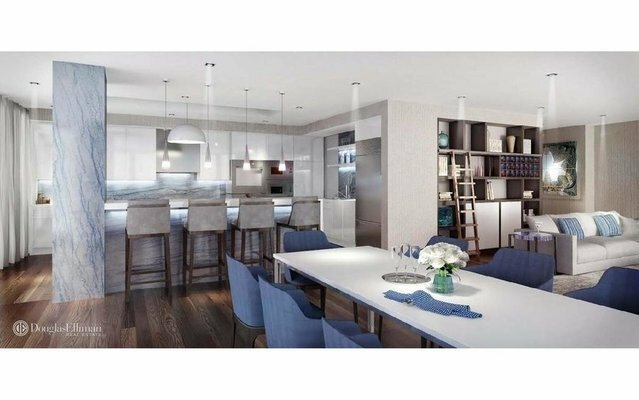 One Ocean offers an exclusive residential lifestyle located South of Fifth designed by Architect Enrique Norton. Walls of glass create panoramic views of the Atlantic Ocean, Biscayne Bay and the Downtown Miami Skyline from this rare PH with private rooftop terrace and custom glass encased pool. One Ocean is a collaboration of Ocean, Architecture and Art with amenities including full beach & pool service, concierge, fitness center & spa, security and valet.